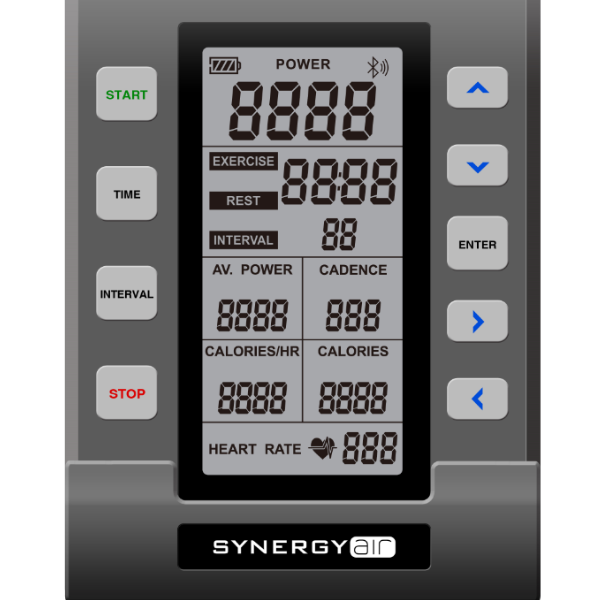 Buy the SynergyAIR Power Tower for a truly versatile, space efficient, light, mobile, power free, efficienat and fun workout. It fits perfectly with today’s training demands and expectations at every level. 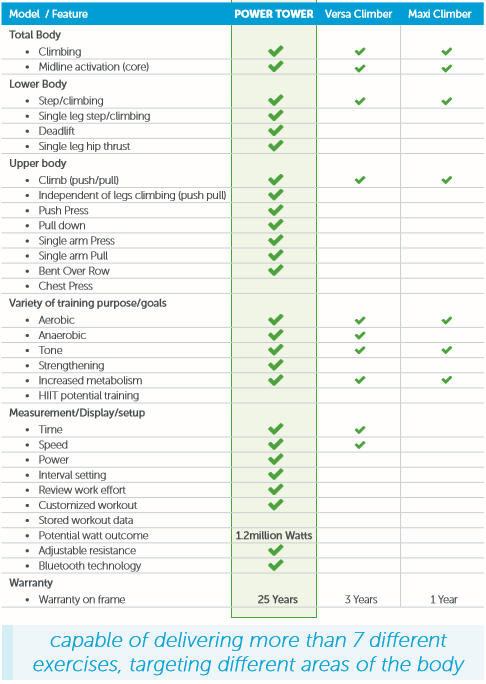 It fits in with every fitness program and every level of fitness ability. This air resistance climber is the perfect addition to your business and will gather the crowds. Buy your SynergyAIR Power Tower here with confidence. Weight: 120 kg | 265 lbs. Max Climber (User) Weight: 182kg | 400 lbs.